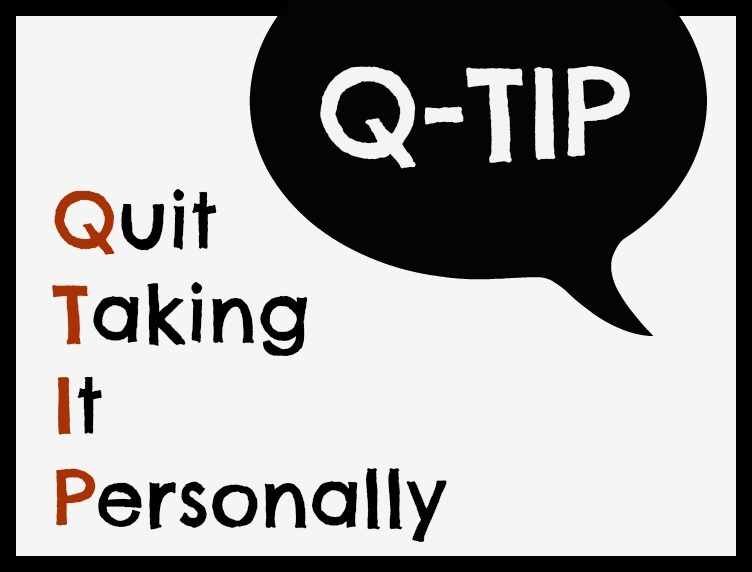 In an effort to prepare, I'm going to embrace the Q-TIP philosophy and not take everything so personally in my classroom, with students, at home and parenting sweet Lil O. After all, perfect passed away months ago. I'm coming for you, 2013. Lil O is into fashion design lately. Actually, she has been for a while, but now she has the fine and gross motor skills to pull it off. Santa (aka: Amazon) delivered this fashion studio Christmas morning. 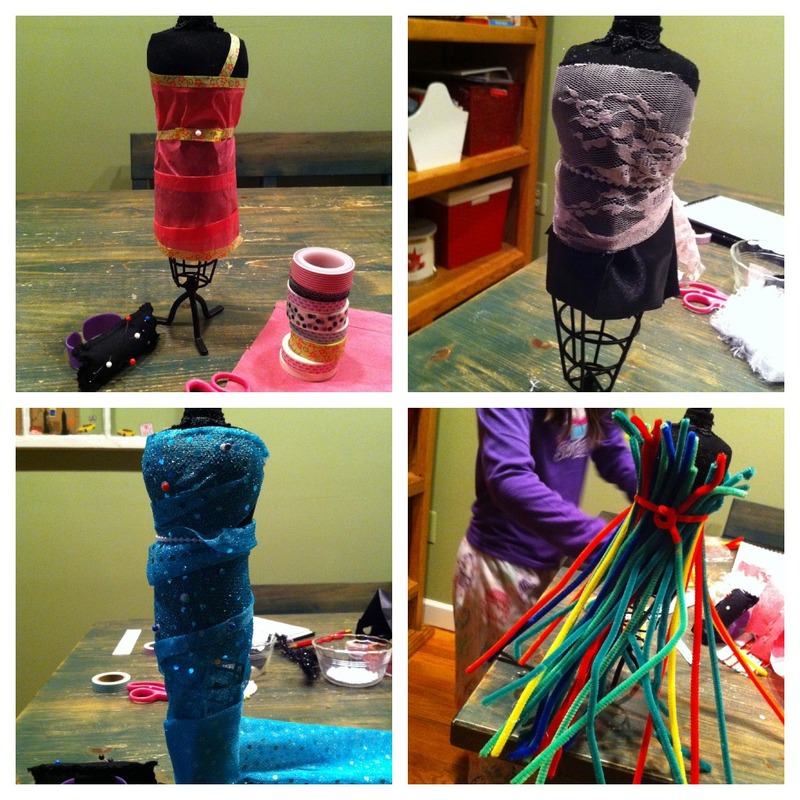 They did challenges, used interesting materials like tissue paper, pipe cleaners, and washi tape & sketched their designs. 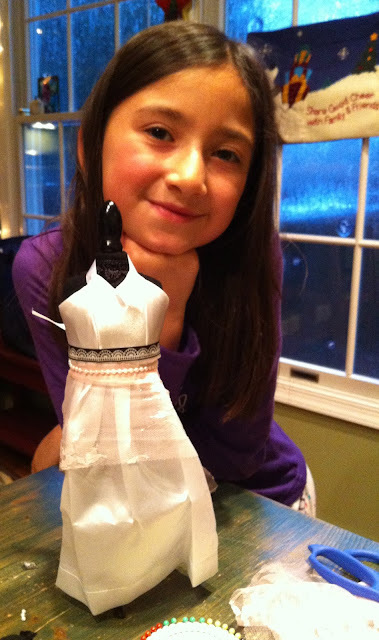 Lil O and Cousin A even challenged me to create a "bridesmaid dress." You can see my design in the top left square below. All the other designs are theirs. 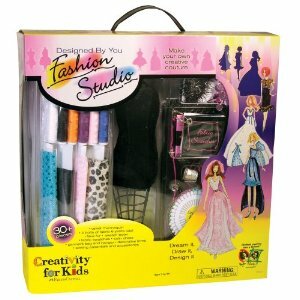 I give their designs and this studio kit an A+ rating! Lil O gives it an A+ rating, too! Ditto for Cousin A. What gifts would you give an A+ rating? From our family to yours! Take care, Upcyclists! Crafting fuels my soul. Does it do the same for yours? This ornament could not be any easier. Seriously. I'm slightly embarrassed that I am writing a tutorial about it. But, since not everyone is a crafter, I figure, better to explain the process than leave it to chance. This ornament is also under $5, which is good because today Lil O and I are bringing the ornament to an ornament exchange and we were supposed to stay under $5. Mission accomplished. First, gather your supplies. The ornament was literally $1 from our local Dollar Tree store. I purchased the chalkboard spray paint from Joann Crafts with a 50% off coupon. I think it cost $3 after the coupon. Yay! I also used a coupon to buy the chalkboard bistro marker, but in the end decided old-fashioned chalk for ($1.49) looked best. Chocolate is optional! Lil O gifted that piece of chocolate to me. Ha! I will explain the painters tape in a moment. 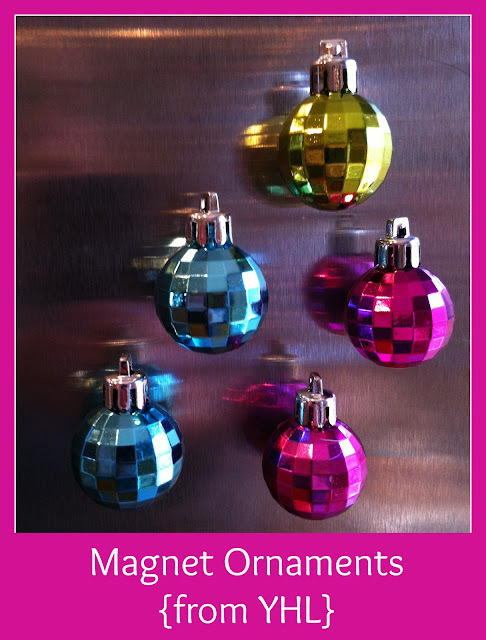 Tape off the top of the ornament and the string with painters tape, so it does not get covered in spray paint. Then, go outside and spray away. I like to keep my arm moving while I spray paint so it doesn't get too globby. After you spray the first coat, let the coat dry for a few hours. I wasn't in a hurry, so I left the ornament to dry overnight. Then, spray a second coat and let that coat dry, too. The next step is key. You have to "cure" your chalkboard surface. You do this by rubbing the side of a piece of chalk all over it. Lil O and I had extra fun by rubbing the chalk all over the ornament with our hands, too. Girls just gotta have fun, right? For the grand finale, with a damp paper towel, wipe off the cured chalk. Your ornament is now ready for chalk doodles and giving! 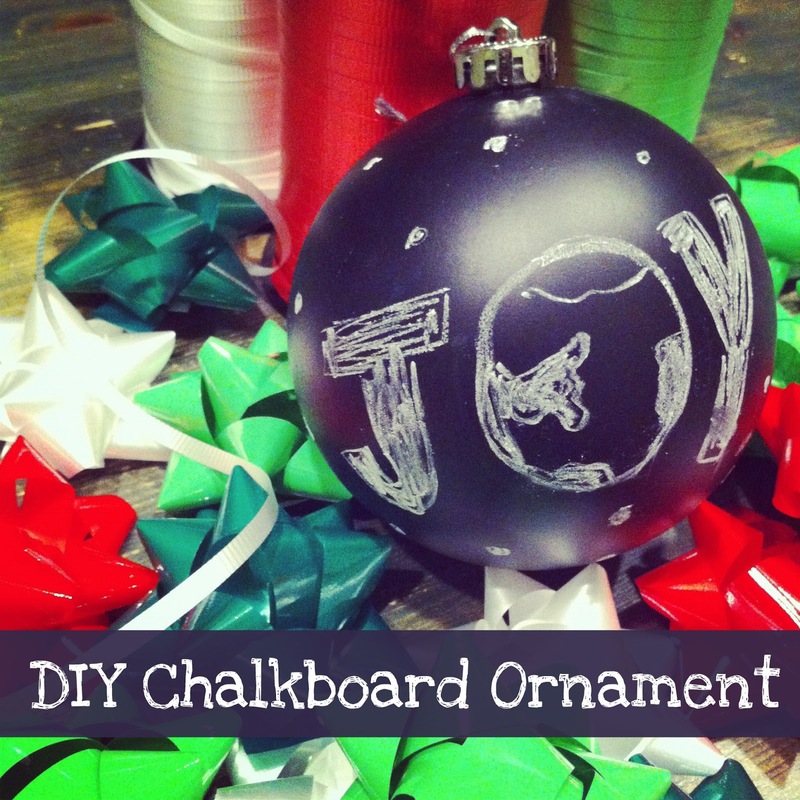 If you make a DIY Chalkboard Ornament, post a photo on our Facebook page here. I'm certain it will brighten my day (and maybe others). Speaking of today, have a fantastic day, Upcyclists! 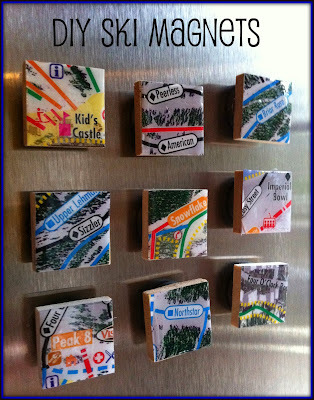 I hope to post more craft ideas before Christmas. This has been a tough few days. I'm not going to lie. I've put on my happy game face for my family and Lil O, but the shooting in Newtown weighs a bit on my soul. I find myself hugging and kissing Lil O more, sharing more I love yous with my family, using lessons learned from my coaching sessions with Sue, and smiling more at neighbors and strangers. I really believe if our communities and the people in them were more connected like I describe in my blog post here, we would experience less violence and acts of terror. Thus, I have stepped up my connection with others. It is why I teach, after all. 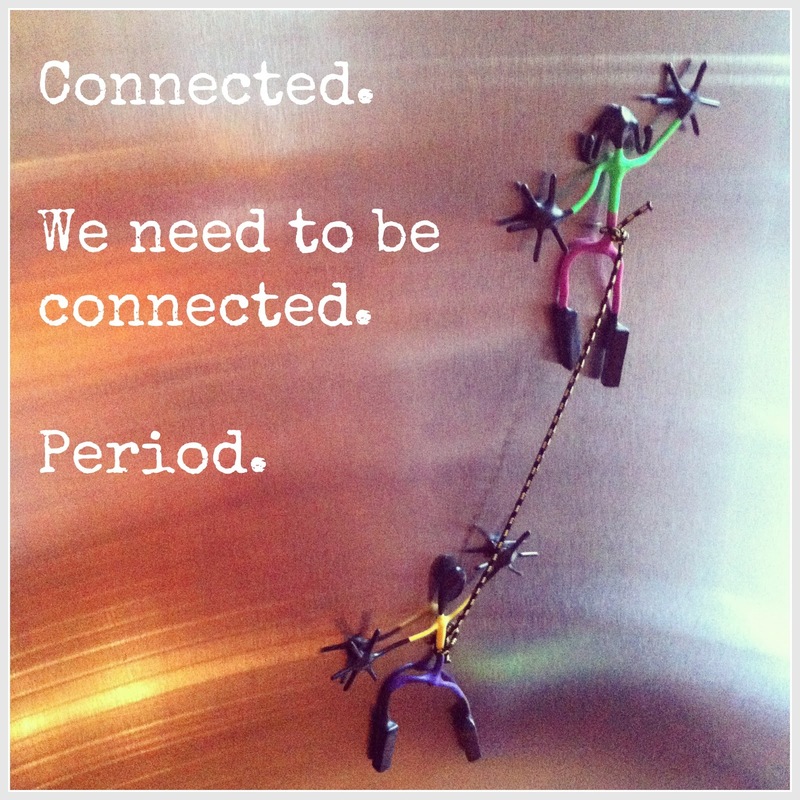 Why not connect, not only with my students, but with the world, yes? Maybe that's why I like to blog, too. Connections. I also have found a few things that help alter my perspective. 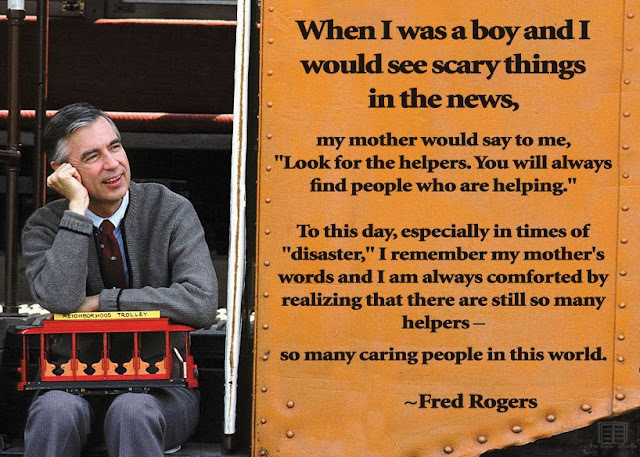 Did you see this quote from Mr. Rogers? I am a spiritual person, but not religious, however, there is something very soothing about this image and text. My favorite part is, "I have so much to show you...." I think of all the beauty in the world. 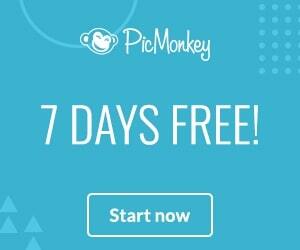 I saw this video on Design Mom's blog. I love it. It is uplifting and clever....students are so incredible. And these three beings. They help me. They remind me how precious and amazing life is. Thinking of you, Upcyclists. 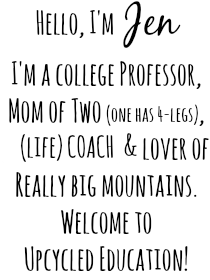 If there is something that is helping you and you are willing to share, please leave a comment below. My heart. Oh, my heavy heart. This weekend has been absolutely bittersweet. Sweet because of spending so much time with family and Mr. UpCyclist returning from a trip to Finland and Sweden. Bitter because of the school shooting in Newtown, Connecticut. 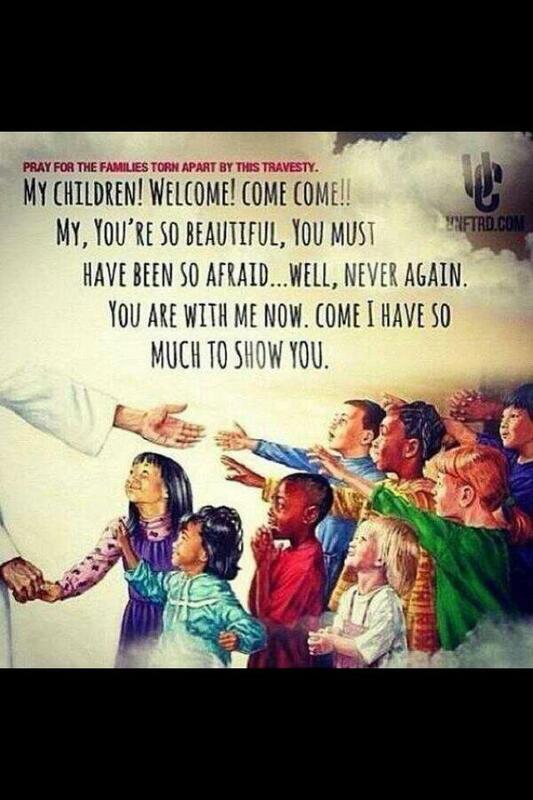 So many lovely, innocent lives and families changed forever. I've had just a few days to process the act of the shooter. My thoughts continue to swirl in my head. As an educator, I've had many family and friends ask my opinion on the topic. Is it a school problem? Gun control issue? Mental healthcare concern? Community challenge? What? Though, I believe it is all of those things, I believe the real answer lies in a blog post I wrote almost a year ago. Assets. Our humans, our citizens, our adults and our kids need more developmental assets. Period. The more you have, according to the Search Institute research, the more likely you will avoid high-risk behaviors like violence and suicide. What I notice about the majority of the assets is they are related to connection - connection with others, connection with school, connection with activities, connection with spirituality, connection. I believe the shooter possessed very few, if any, assets. Very few, if any, connections. Don't believe me? Look at the asset list for the highest age group - 12-18 year olds. Do you think the shooter possessed more than five of those? Five out of forty? Come on. That's a human whose soul is starved, lost and unvalued. While the FBI works on its profile for a shooter - be it a school shooter, theater, mall, post office, whatever shooter, I think I know what the profile is. A human with few, if any, assets. We can't change history, but we can learn from it and influence the future. One asset. One connection at a time. 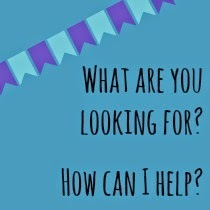 Download the assets lists here and figure out how you can contribute to the assets of others. I realize there is no "adult" asset list, but I think the age 12-18 year old list could be modified to fit the adult age range. If you haven't read my initial post on the developmental assets, read that, too, to understand them here. 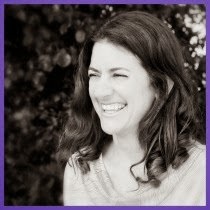 If you are still stuck what to do, try following this blog post about emotional bank accounts. That's an easy one you can do on a daily basis with every single person you come into contact with - man, woman and child. Be safe, Upcyclists. 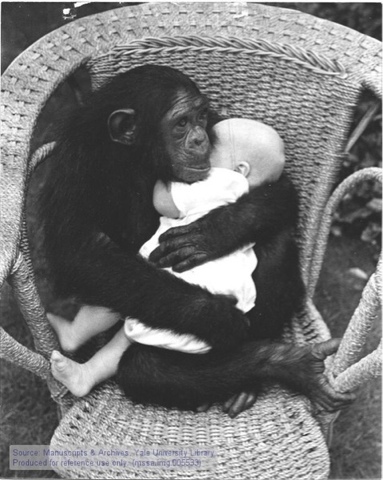 Give your families a hug, kiss and cuddle from me. PS - I know the question will come up, what about humans who can't embrace the assets? What about those who just cannot connect? 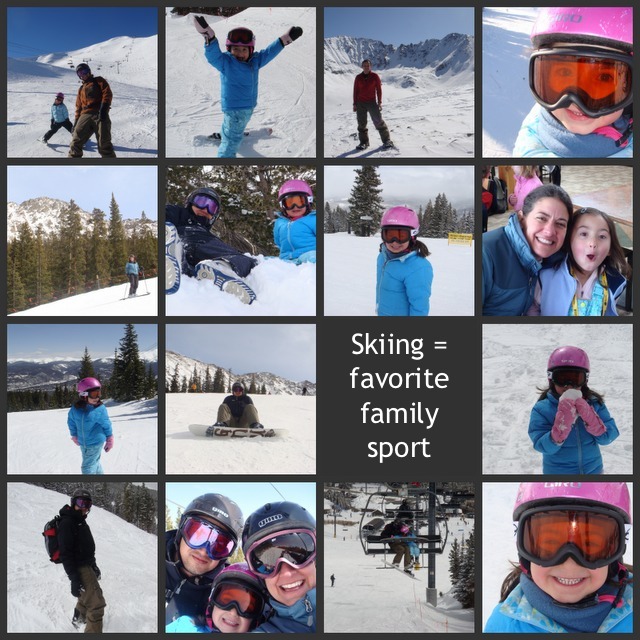 I think this article and blog post from a mom of a mentally ill child speaks to the need for increased mental healthcare and support in the US. For those humans who just cannot connect, we will need to implore more. And if you do read her post, I found the comments others left fascinating and thought-provoking. 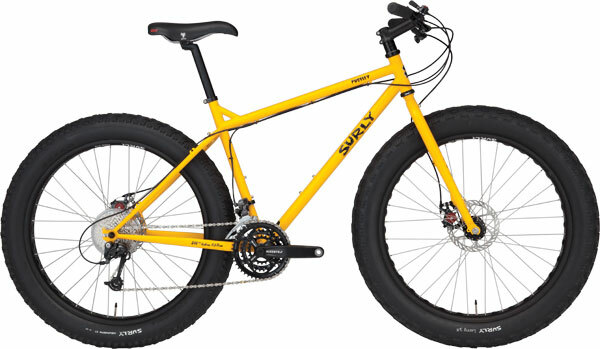 You would make Mr. UpCyclist's holiday (and life, for that matter) if you would please, please, please bring him a Surly Pugsley fat tire bike. He has been asking for a Pugsley for years. When he sees a Pugsley, it literally stops him in his tracks and he gawks and stares (and drools). And, you know him. You know he will ride that darn, gigantic, phat Pugsley that we don't have room in our garage for nor a proper bike rack on our cars until he is old and gray. I volunteer to give up all my other "Dear Santa" posts for Mr. UpCyclist to have this one. Remember this summer when we tried cani-cross and all the "joring" sports? Well, our family would love a Diggler bike scooter. Puppy Jedi would be soooo happy, get a tremendous amount of exercise, and we would be over-the-top elated to rip around our neighborhood and trails on a gigantic scooter. Have you seen their latest video, Santa? Doesn't it look so darn fun? Please add this to our holiday wish list, ok? And if it isn't asking too much, please include the tug & tow accessory, as well. We have been real good this year, Santa. I promise. 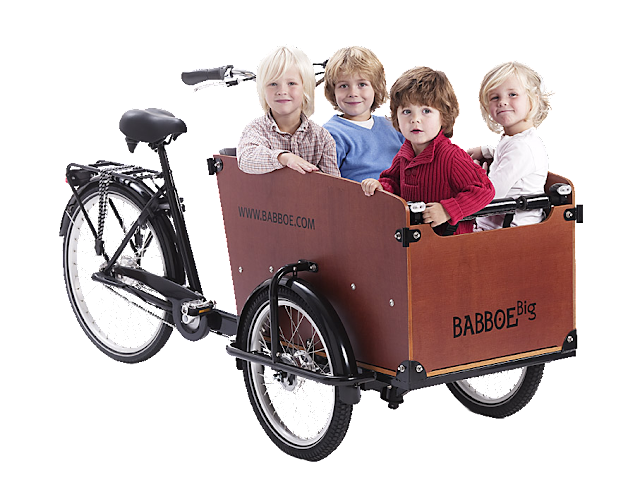 Since our family is a family of upCYCLISTS, could you please add this to our holiday list? It is from a Dutch company called Babboe. This is the "city" edition. We would also welcome the "cargo" edition below. It looks like Lil O could bring a friend - or two. or three with the cargo model, yes? 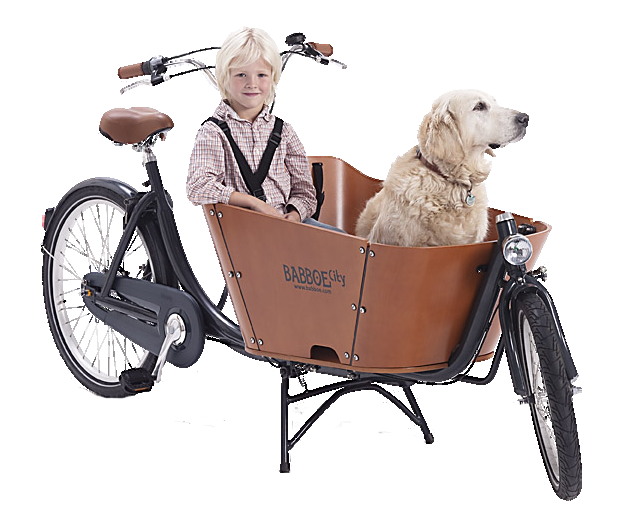 Mr. UpCyclist and I could stock the bikes with a cute, brown haired kid (we don't have any blonde ones around here), one furry puppy - who is going to try to jump out - and all our favorite gear (like rock climbing, river walking, snacks or crafting supplies. Ha!). I have a few more bikes I want to request in the coming days......I hope I am not being too forward. PS - Thanks, Sue. I fell in love with Babboe while visiting your Pinterest boards. Yay! Today I hope to give and get. I will share with you one of my favorite videos that I like to use in some of my classes (and recently, used this video in a public speaking engagement). And you will share with me a useful 30-60 second video that could be used similarly, OK? Give and get. That's our deal today. What do you think? Are you ready to share your favorite video? Of course you are! 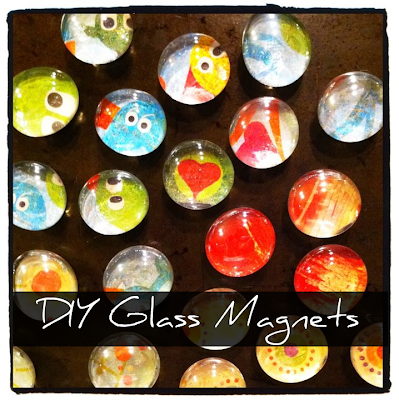 Just leave the URL in the comment section below or email your video link to me at jen at upcyclededucation.com. It is that time again. Rock bottom prices at the Scholastic Book Warehouse Sale. Click here to find a warehouse sale near you. If you are in my area, the sale begins this week. Last year, Lil O and I went and scored so many books for so few dollars. You do not have to be a teacher or librarian to attend. Anyone can go and shop. Lil O has been asking to have her own blog. Sure, you can blog. You just need to know how to type. 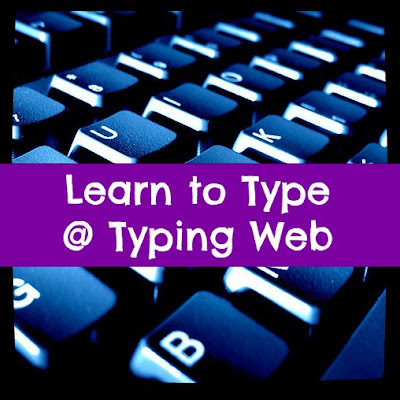 Thus, I found a free, online typing program called Typing Web that will track her progress, teach her the home row keys (plus all the other zillion keys, letters, numbers, punctuation and symbols), and she can do it at her leisure. No pressure, Lil O. Just jump on the computer when you want to practice. I also created a worksheet for her to track her typing lessons. You, sweet blog reader, will have to wait and see that nifty worksheet in 2013. That's when a new website for kids rolls out called Cwist - Challenge with a Twist! Nifty name, no? The worksheet and three typing Cwists will live on that website. Scout Creative does it again. A sweet December calendar to freely download, print and fold..
Super cute for your desk, huh?